I had the pleasure of meeting artist Sheila Le Blanc for the first time six years ago when we were both participants at the Red Dirt Art Festival. Sheila began to paint seriously while stationed with her family in Panama. She painted shell watercolors, that can now be found all over the world. She has taken some lessons, but seems to have a natural, innate talent, as well as a great passion for painting. Later, while in Florida, Sheila worked, and her painting was set aside for some years. Upon returning to Redlands, she was able to rediscover and continue her love of art and painting. 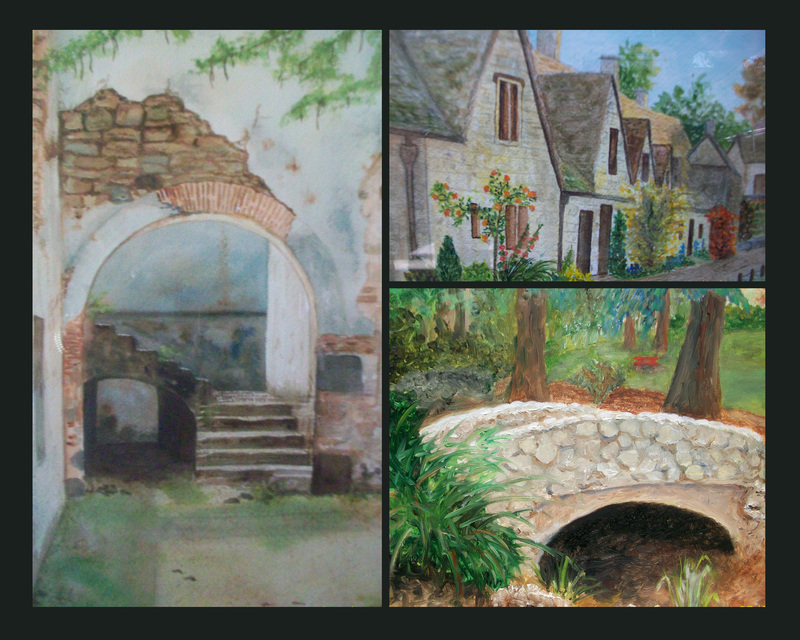 Sheila works in oils, watercolors, and occasionally pastels. She dreams of someday soon having her own studio to devote to her paintings. 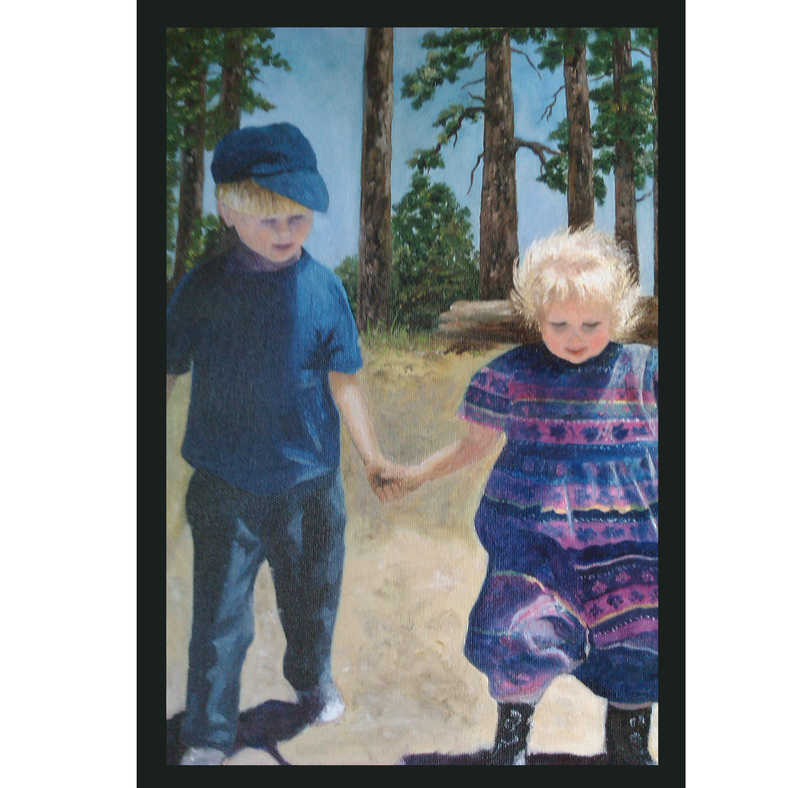 Sheila’s work can be found at the Redlands Art Association as well as at the Red Dirt Art Festival.